I hope you had a fun-filled and safe Halloween. 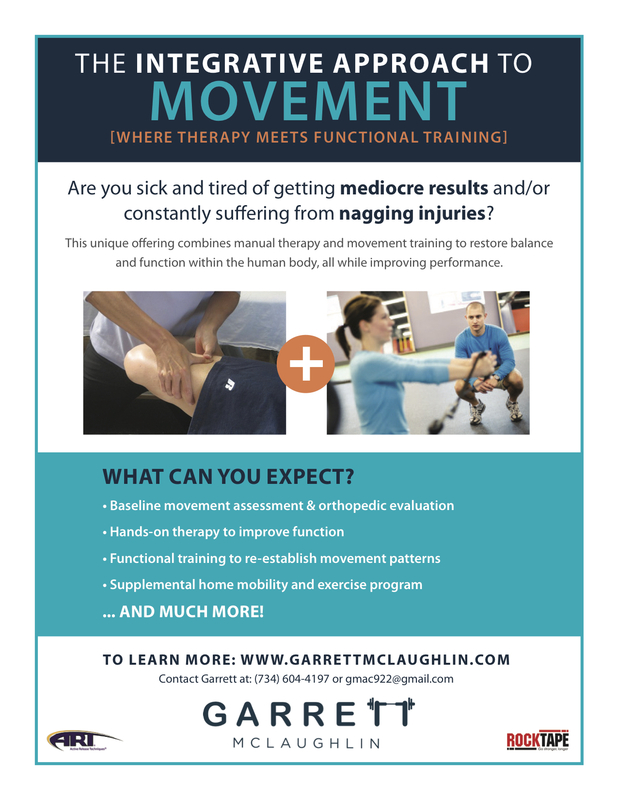 This month’s newsletter contains information on our next Mobility Matters Foam Rolling Clinic held at NRC, information on my new offering: Online Training, and several highly viewed articles and videos. Please click the link below to read for yourself. And, take a second to subscribe to future newsletters. Once you view the newsletter, click the subscribe option at the top left.